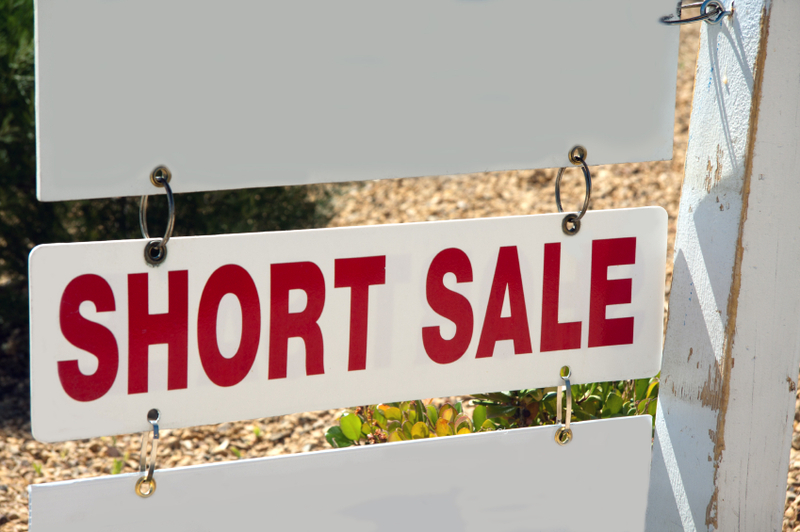 Home » Money » What is a Short Sale and How Can I Buy a Short Sale Property? A short sale is a home that is being sold for less than the amount of the mortgage loan on the property. The proceeds of the sale will come up short compared to what is needed to pay off the mortgage balance. Buying a home as a short sale means you are paying significantly less than what a bank or other mortgage lender initially thought the home was worth at some point in the past. Short sales are very common in areas like Florida and Las Vegas where the housing bust has dropped condo prices up to 50% from recent highs a few years ago. For example, a property that sold 4 years ago for $300,000 with 10% down would have a mortgage balance of $290,000. That means the bank that provided the mortgage thought the property was worth at least $290,000 otherwise they would not have made the loan. Now the seller needs to move and is going to take a huge hit in terms of lost equity because the property value has dropped to $150,000. The loan balance is $280,000. If the home sells today as a short sale the lender will lose $130,000 from the difference between the selling price and the loan value. You buy a short sale property because you can save a ton of money compared to other homes in the area. However, buying a short sale isn’t always an easy process because banks don’t enjoy losing money on loans. Here are few steps you can take to improve your chances of having your short sale offer accepted not only by the seller but also the bank holding the loan. Navigating the muddy waters of short sale and foreclosure properties isn’t easy. You can’t throw just any agent into the situation and expect them to perform well. There are too many weird situations, laws, and procedures to be familiar with. 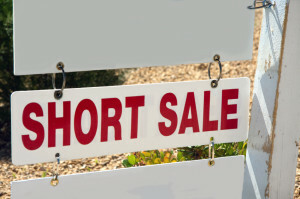 If you want to specifically target short sale homes consider hiring a real estate agent that specializes in that area. When you make an offer on a short sale property you want to have all of your ducks in a row. Don’t leave any questions for a bank official to consider about your situation. Part of making a strong offer includes being pre-approved for the amount you are offering on the property. If you make an offer without being pre-approved you will go back and forth with your agent and the bank’s agent determining what you can afford or having to go to get a pre-approval letter from a lender before moving forward. Avoid that hassle by getting pre-approved (not just pre-qualified) before making the offer. Include the pre-approval letter for the amount you are offering when your offer is sent over.